After much deliberation Huwaei mobile has finally confirmed the launching of the first 5G network smartphone that will be released in 2019, the upcoming smartphone is said to has advantage over recent launched 4G network even though the 4G network has not fully spread out to some countries but I think 4G network experience has gotten them another move on launching new 5G smartphone. According to a slide report shared at the Chinese company’s global analyst submit in Shenzhen, Huawei has two proposed project ahead, coming with 5G smartphone and also Mobile Hotspot. 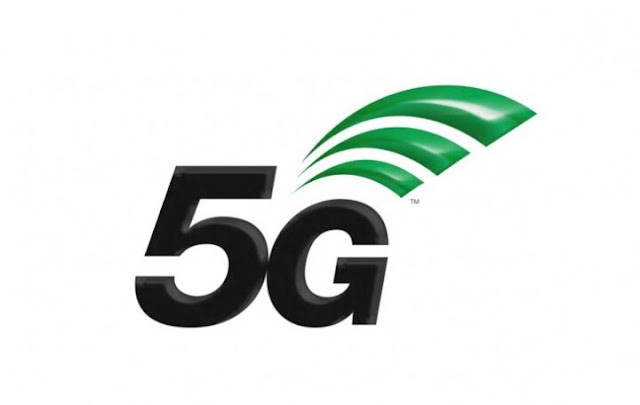 The upcoming 5G smartphone will be release in the second half of next year while the Mobile Hotspot will be release in the second quarter of the same year just before the launch of 5G smartphone. Also reported that , the upcoming 5G network may come with the Huawei Mate series phone , possibly Huawei Mate 30 though not really sure about how the numbering is going t be arranged but considering how P series did then the assumption might be right.